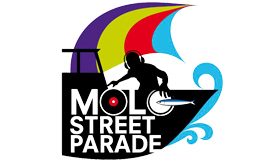 MOLO STREET PARADE in Rimini, 29 June. 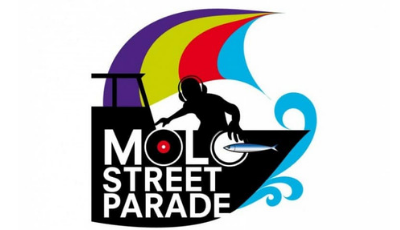 The MOLO STREET PARADE is a huge music show and open air dj set with over 80 special dj guests. A combination of music, dancing, celebration and traditional local food. Thousands of people gather in the Rimini harbor area during this event that takes place every year! This year is the 8th edition, on saturday, june 29, from 4pm until 1am.